You all know how it goes. … You want to get in shape or in better shape so you start killing yourself at the gym. However these intense workout routines catch up to you and begin to wear on your body. What if there was a food that you could eat daily that would decrease the wear on your body?? 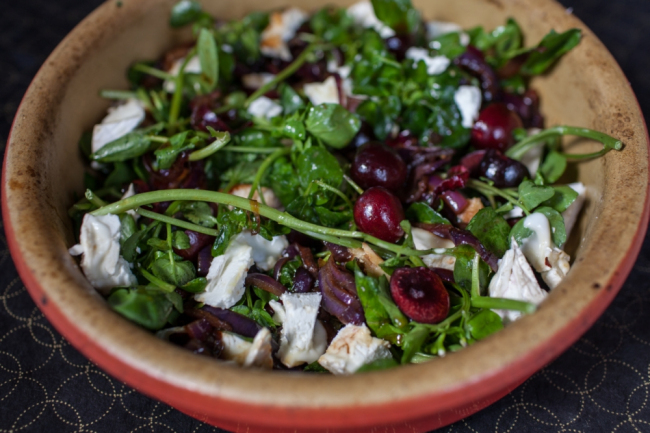 Watercress is a vegetable that has been proven to help the body recover from exercise faster! Watercress has more calcium then milk and more iron then spinach!! 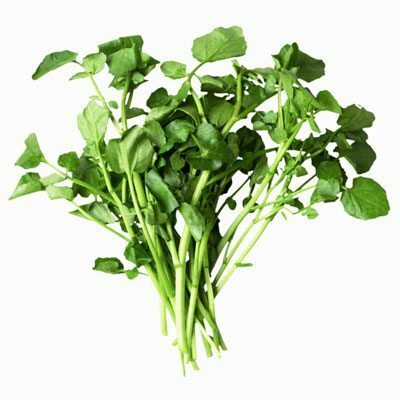 Watercress also helps to rid the body of toxins, has anti inflammatory properties, has anti cancer properties, is know as a aphrodisiac, help to control blood glucose levels, and is great for hair skin and nails. Using watercress to recover from exercise faster, could be the best way to exercise harder and get better results! Recovery is an important part of any exercise program! Add this food to your sandwiches, shakes, juices (if juicing), salads, and even water for a super detoxifying meal or beverage that could get you to your goal faster!